7XMobile takes pride in our excellent customer service! 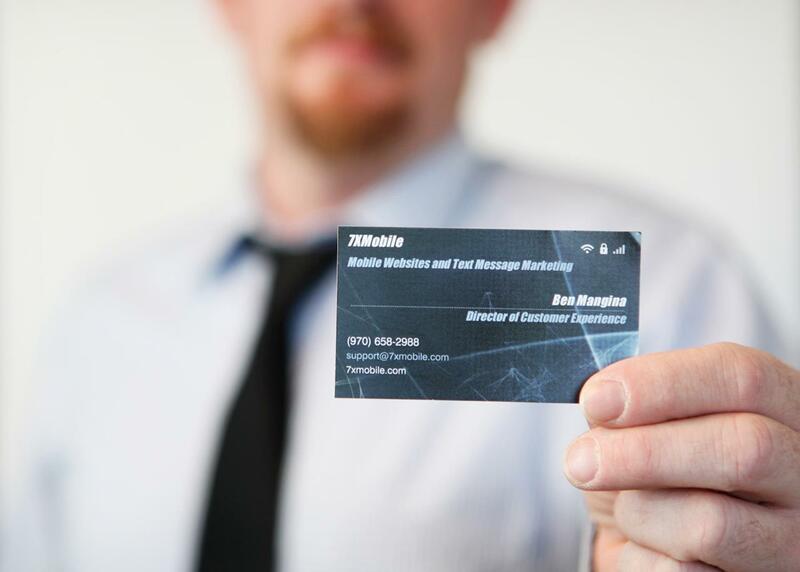 We are here to assist you in all of your responsive website and text message marketing needs. Contact a member of our team today to evaluate your specific needs!